Enjoying lifestyle and saving money at the same time – that sounds impossible. But it is not! At least not for all people who create their personal bonus cards on www.casualcard.com. The Casual Card is designed so that every lifestyle fan in Switzerland can enjoy going out, shopping or traveling without any worries because it not only protects its budget, but also makes use of exclusive services. There are discounts in numerous boutiques, free admission to hot clubs as well as reductions in food and drink. Also video libraries, gyms or wellness facilities in Switzerland are among the partners of the casual card. To save on them, interested consumers need only create one of the Casual Card Loyalty Cards to become members. The special feature of the Casual Card is that the consumer benefits from a broad network of partner companies – and in part directly after creating the bonus card! For selected services, it is not necessary to present the casual card. 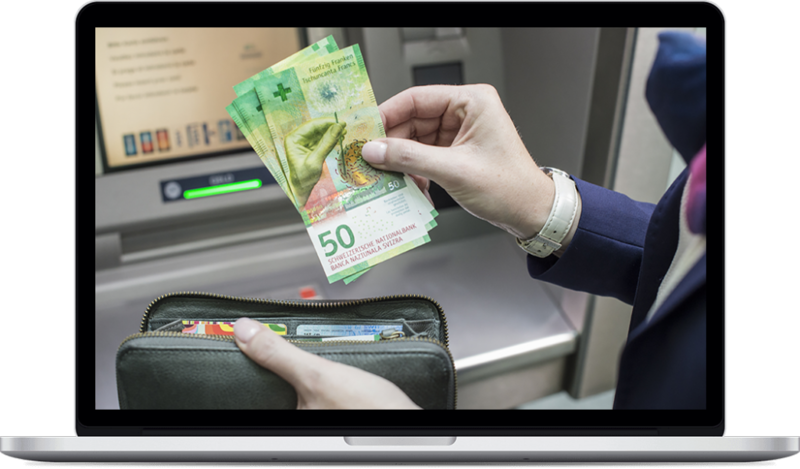 As soon as the user has been recorded in the computer system after the creation of the bonus card, the advantages of the casual cards can already be claimed in many locations in Switzerland. However, casual card members should keep themselves informed about new Lifestyle Card offers. It is only possible to save if the card is used consistently. There are always new events and promotions where the casual card promises discounts. Also, the network of casual card partners is constantly expanding. Therefore, casual card members should check regularly what has happened in this regard. Above all, the network of casual card partners in Switzerland continues to grow, because cooperation with the Lifestyle Card is also extremely lucrative for companies, and not just for consumers who create bonus cards.Collaboration with the casual card means one thing in particular: The awareness of your own company is increased, new customers visit the establishment of the bonus card and ensure higher turnover. Attractive benefits create satisfied customers. Thus, it is not unlikely that consumers will visit a store after creating bonus cards and become regular customers in the long run. This makes the Casual Card a real opportunity for a wide variety of companies in Switzerland, whether fashion store, nightclub or restaurant. But that’s not all: cooperation with the Casual Card also offers companies attractive advertising opportunities. For example, there are always promotional campaigns in the catchment area of ​​the locality. Above all, all casual card partners are very present at www.casualcard.com. The website is not only used by prospective customers to create bonus cards, but also frequented by existing members for information. In addition there is rotating advertising in the newsletter as well as in “First the Magazine”, the magazine belonging to the casual card. The company behind the casual card not only wants consumers to create loyalty cards. In the form of “First the Magazine” you should also have an entertaining source of information about lifestyle available.With a circulation of over 10,000 copies, the magazine reaches a large number of satisfied readers.